As hard as it is for me to admit to myself that my sweet big-bow wearing little girls have grown up to be tweens, they have! 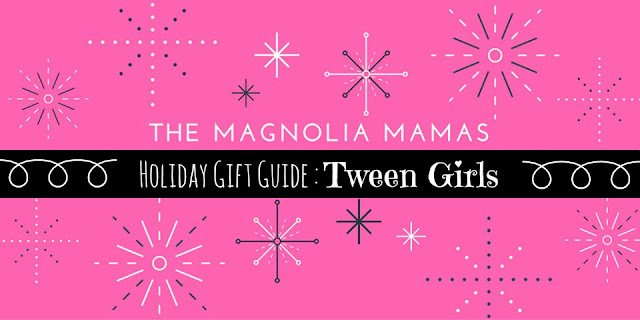 I think this age is super fun and pretty much the easiest group to shop for, but if you aren't a parent of a girl in the 8-12 age range then you might need a little inspiration for gift giving. Today we're sharing lots of fun things for all the tween girls on your list. 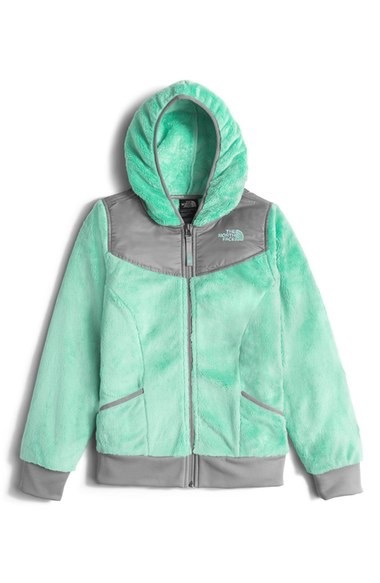 North Face Fleece - It's sad, but true that a lot of girls this age start caring about labels and brands. They want what their friends have and they want to feel like they fit in. For my girls right now it's all about the labels. The Mr. just rolls his eyes and I tell him to buckle up because this roller coaster ride is just getting started. These North Face fleece jackets are great though because they are lightweight enough to not be too bulky, but super warm and something I'm sure they will wear to school pretty much every day. Athleisure Wear - Just like their mama, they want to be comfortable, they want to be able to move around easily, and they want to look good. Tweens love athleisure and my girls especially love these capri and full length leggings. They will both be getting a few new pairs for Christmas. Jewelry Box - They have some special jewelry and they each have a jewelry box, but nothing that keeps it all organized that well and I'm the one that ends up having to undo all the tangles or help find missing earrings. 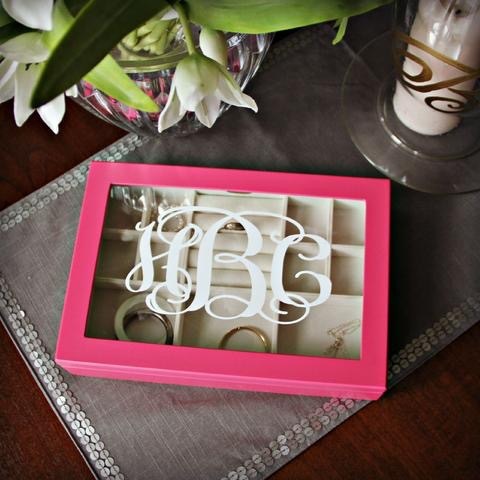 These personalized jewelry boxes are such a nice gift and will be perfect for helping them keep all of their special pieces safe and sound. Mermaid Tail Blanket - While this age group likes to be grown up, they are also still little girls so something like these mermaid tail blankets are fun and appeal to them! So warm and fun to snuggle up while watching a movie or reading a book during cold winter months! Simply Southern Tees - Again with the labels, but all girls this age love Simply Southern tees. 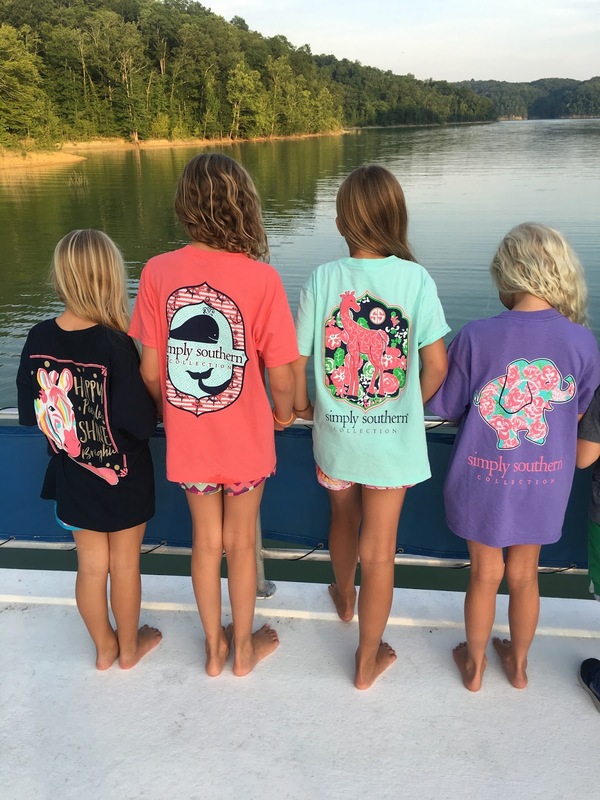 There are both long and short sleeved options available and tons of designs to choose from. My girls lived in these this summer! Smart Phone Printer - We shared this a few weeks ago for our Kids Tech Gifts post and it bears repeating here. 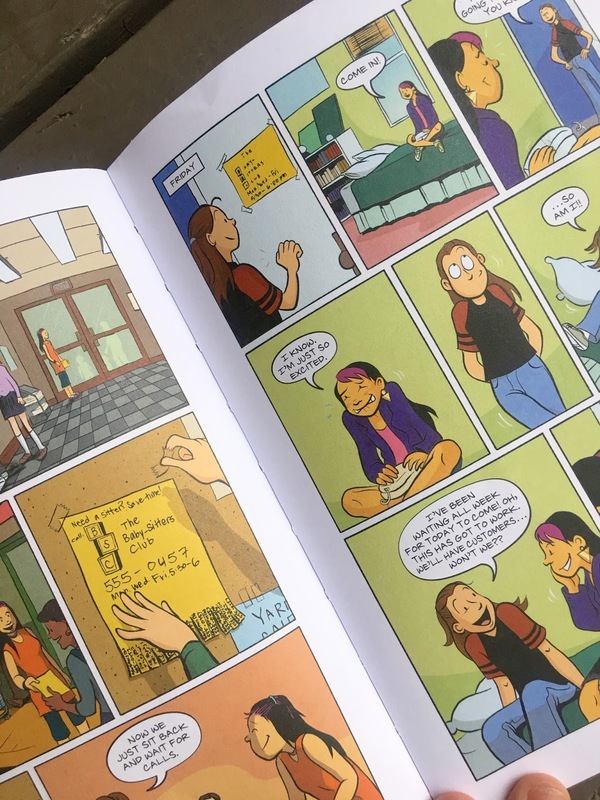 Kids love snapping selfies or pictures with their friends and this cool printer lets them hook up their devices wirelessly and print their favorite shots instantly. I secretly want this gift for myself and I know my girls will be obsessed with it! Graphic Novels - I mentioned these books a while back, but graphic novel are all the rage right now and the Smile series or the Babysitters Club series are ones I know my girls love! Make-up - Looking for some fun stocking stuffer ideas? Get them real make up! It doesn't have to be anything wild that is going to make them look like a clown, but tweens love make up. A very neutral blush, some shimmery/sheer eyeshadow, lip gloss and clear mascara will make them feel all grown up! Small Crossbody Bags - Last but not least, a small cross body bag is something they will love to carry with them. They can bring their gum, lip gloss, iPods, and other goodies everywhere they go! 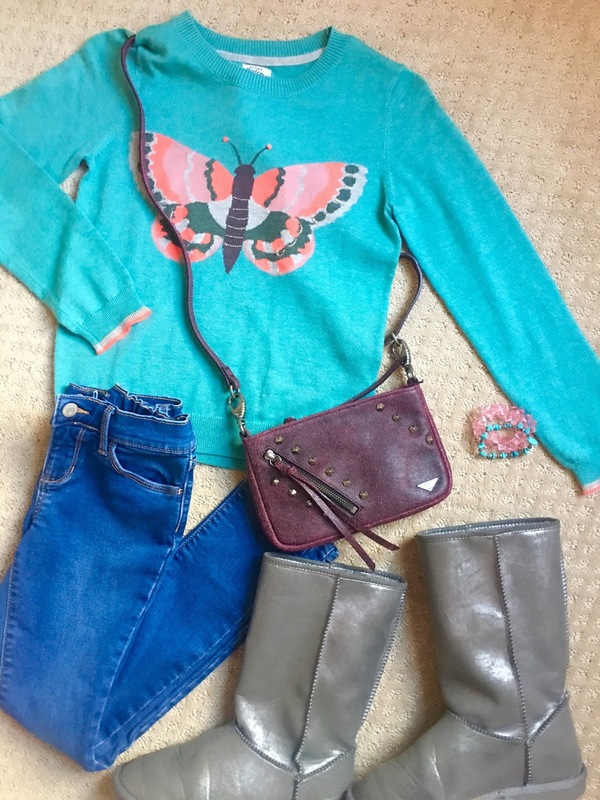 We love this pink stonewashed crossbody from Jentou bags. The pink is fun and will match a ton of their outfits, but it's grown-up looking at the same time. Don't forget to use the discount code MAGNOLIAMAMASHOLIDAY to receive 30% off your order AND free shipping on all Jentou bags!